When it comes to buying a sleek, sporty car that is practical as well as retaining that all important ‘wow’ factor, one of the first cars that comes to mind is the Porsche 911. Precision handling, power and speed contained within a classic curvaceous body fit the criteria for the more discerning adrenaline junkies, while the surprisingly spacious, comfortable interior and impressive fuel economy make it the perfect choice for everyday driving. If you’re looking for a sports car that offers a good return on investment then here are 5 good reasons to buy a Porsche 911. The classic style of the 911 is unmistakably Porsche. Its timeless exterior never goes out of fashion. 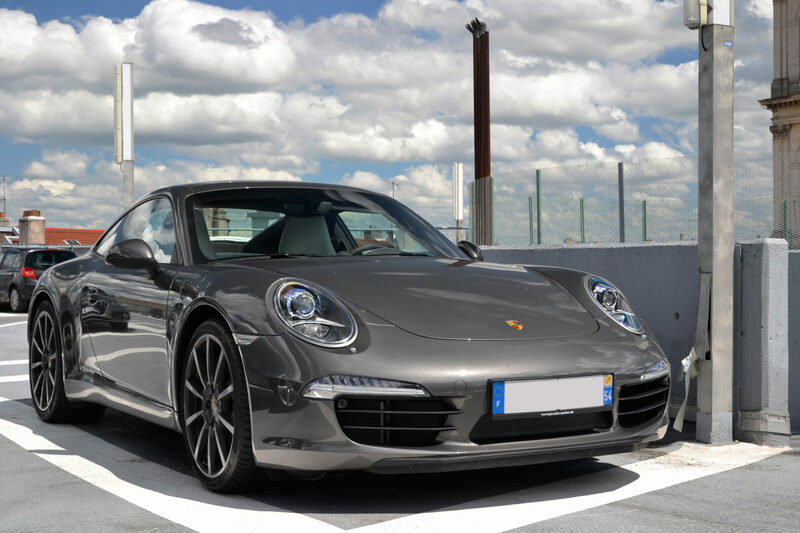 The 2014 Porsche 911 offers the best of both worlds: Classic styling with the added benefits of state-of-the-art technology that today’s drivers demand. The turbo charged versions pack a mighty punch, offering up to 500 horsepower. The Turbo S can reach 60 mph in under 3 seconds. 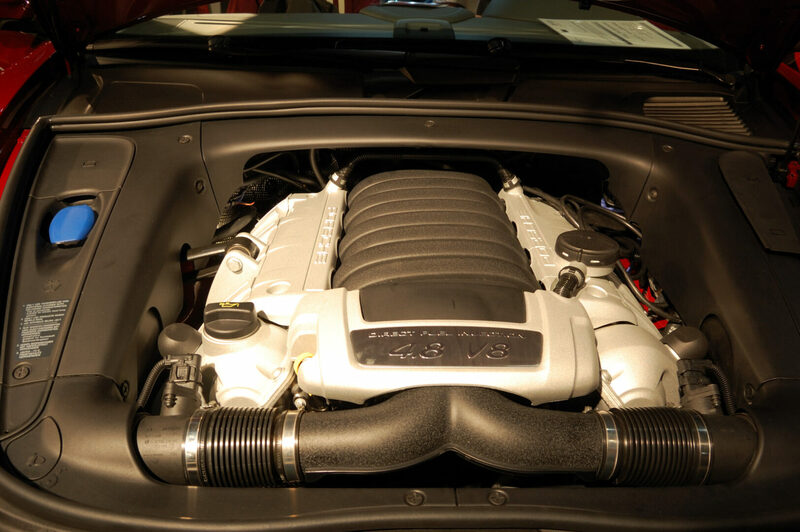 However, if your budget doesn’t stretch that far, even the most basic 6 cylinder engine produces a very impressive 350 hp. Considering all that power under the bonnet, the newer version 911 are proving to be surprisingly economical making them suitable for everyday driving. The most economical is the basic model which delivers 28 mpg on the motorway. The Porsche 911 was never designed to be a family car but the front seats are still surprisingly spacious. Long journeys are pleasantly comfortable and not cramped as you’d expect with most sports cars. There’s also a decent amount of headroom for taller drivers. The 911 has a good reliability record. What’s more, the all wheel drive version can easily handle difficult driving conditions, even in the winter. The 911 also has an incredible brake performance. In fact, the braking system is one of the best in the world. The Action Suspension Management offers a choice of 3 different suspension settings, giving greater performance and stability when handling tight corners. This also eliminates the risk of body roll. For all its benefits, the 911 comes with a hefty price tag. So it’s important to keep your treasured vehicle well tuned and maintained and regularly serviced using specialised diagnostic check ups. GT Service Centre in Harrogate specialises in servicing and maintenance of elite car models, including Porsche. For all your car repairs and Porsche servicing needs in Harrogate, contact us today or visit us online for more information.